8. What does Survivor mean to you? Peih-Gee: "Jeff Varner really put it best when he called it a 'mid-life quest.' That really resonated. It's about searching for the best inside you and trying to use that when you’re in a really crazy environment. But, maybe also taking the worst inside you and learning how to use that, as well. It’s a fine balance between the two. 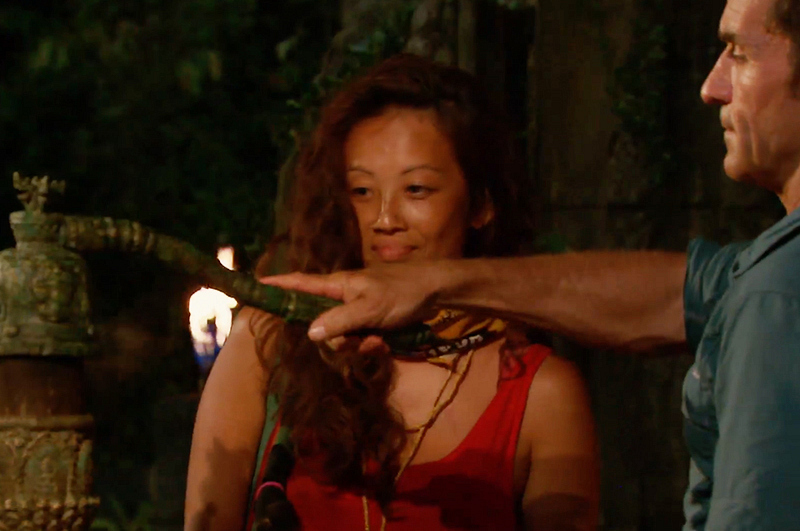 It really challenges your entire human person—physically, mentally, emotionally—and I’m really sad I got voted out so early, and didn’t get to develop more of those relationships. It’s a deeply fulfilling experience."